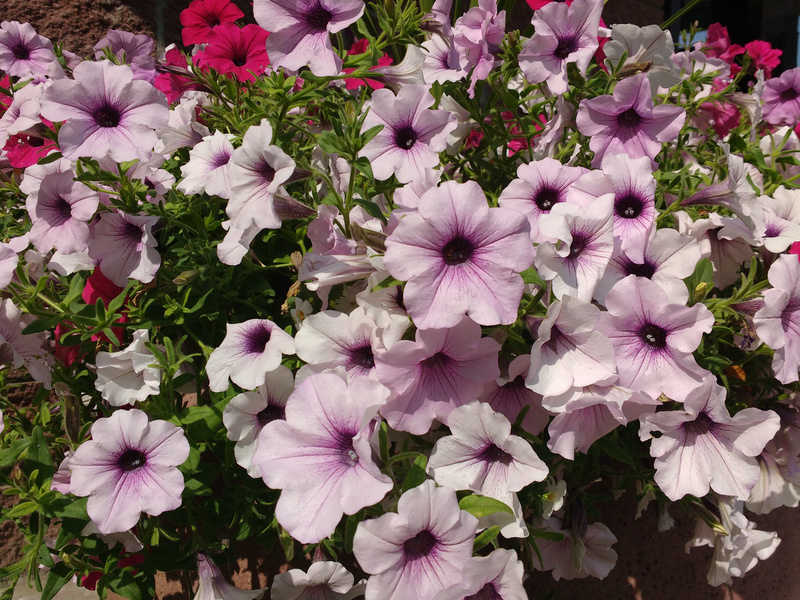 Free high resolution photo of light purple or lavender colored petunias. Petunias are an easy annual flower to grow, they add color to any garden and bloom all summer long. Free image for any use.